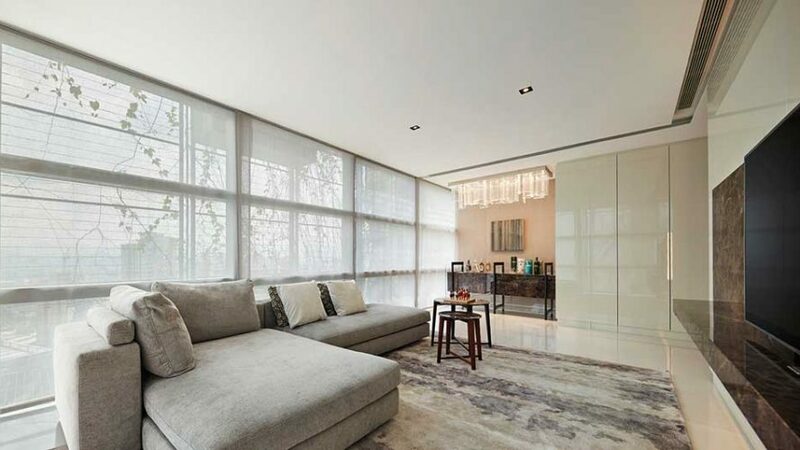 Want a second home in Malaysia? 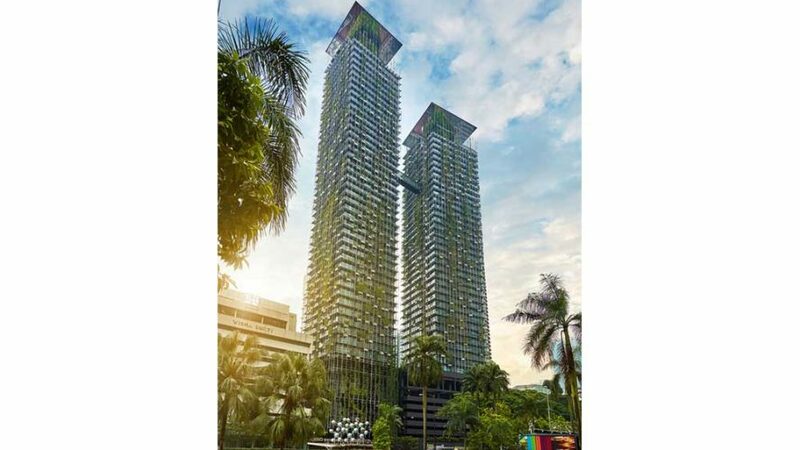 Le Nouvel KLCC boasts a striking facade that integrates lush greenery and glass while accentuating natural light. 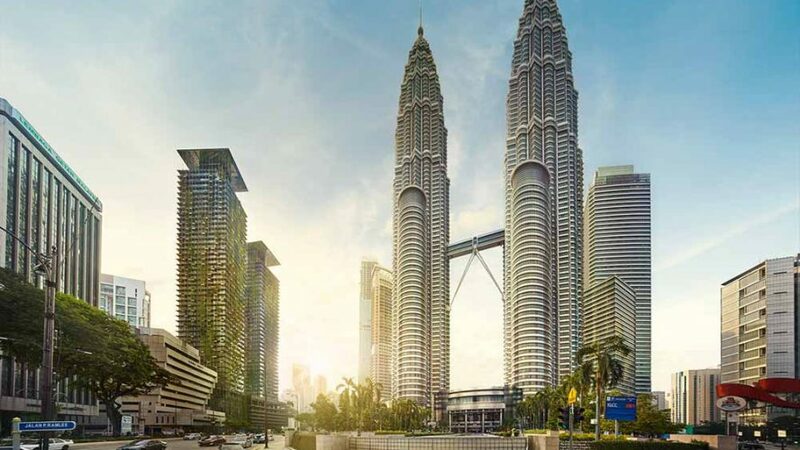 This dual-tower residence site along prestigious Jalan Ampang, a highly sought-after address facing Petronas Twin Tower & Suria KLCC. 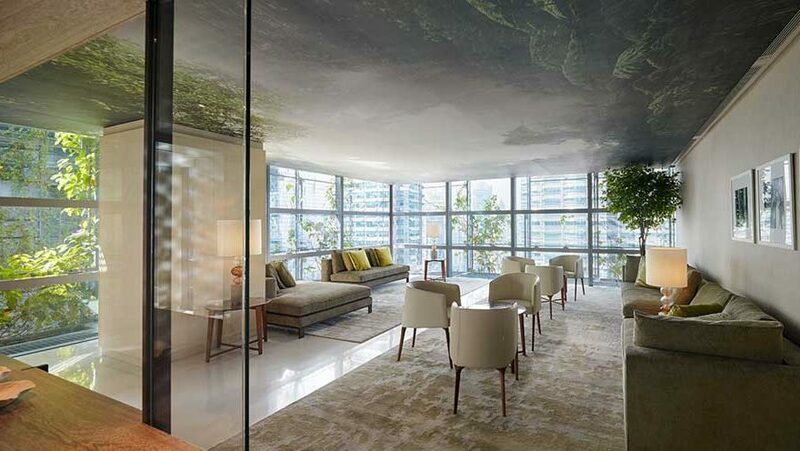 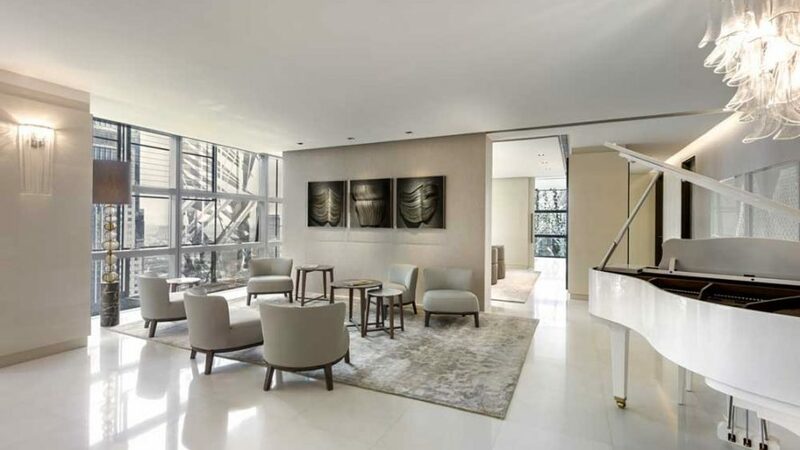 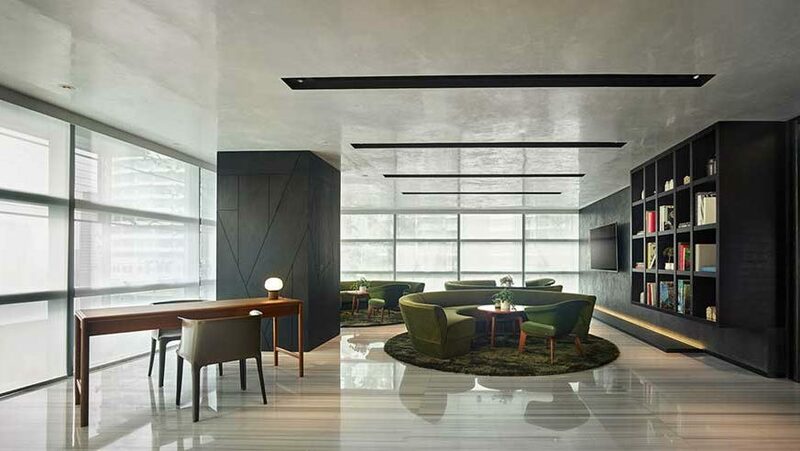 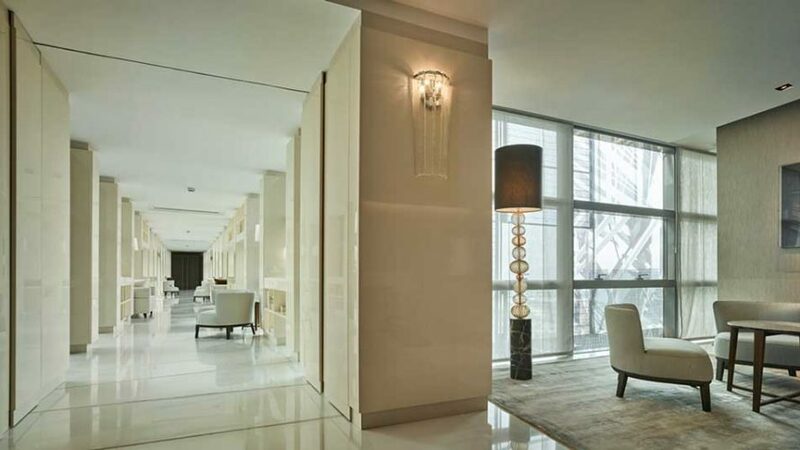 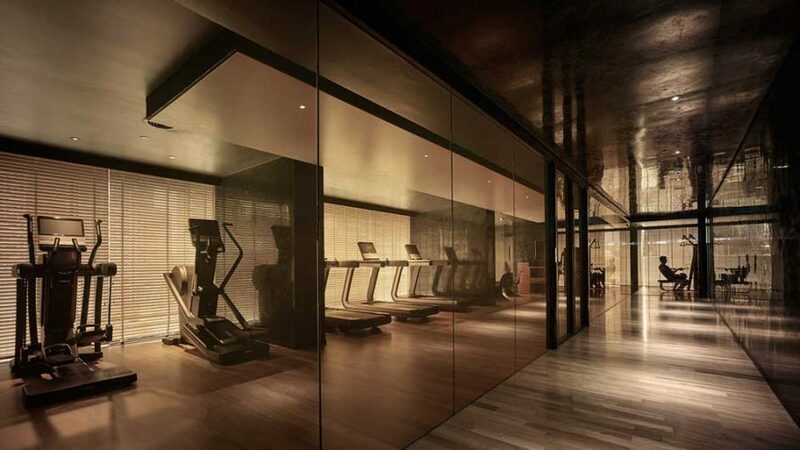 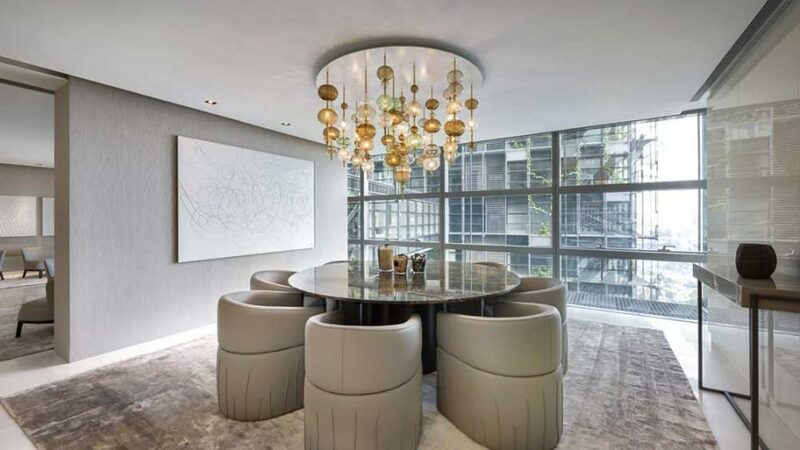 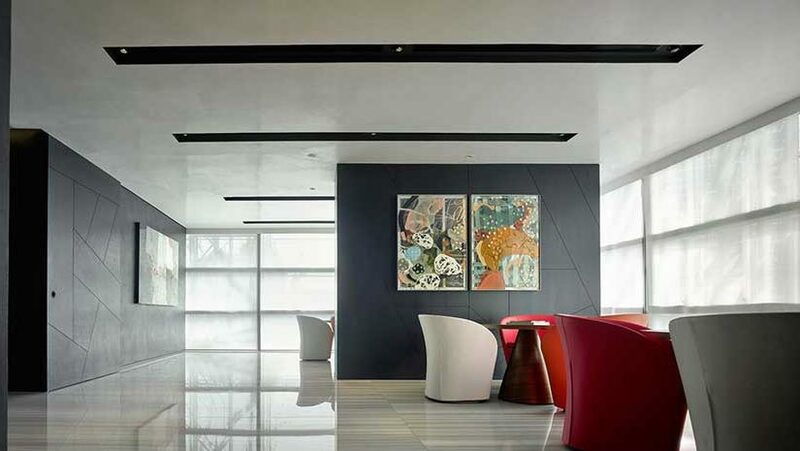 While visually arresting from its exterior, Le Nouvel KLCC truly comes to life with its highly refined interiors, thoughtfully articulated furnishings, and unique details such as the bespoke, silk-screened window panels, each with its own unique design in every residence.